It's been six long years. Justice, where art thou? Yesterday marked the sixth anniversary of the Maguindanao Massacre. On November 23, 2009, 58 people were slaughtered in one of the worst cases of election-related violence here in the Philippines. Aside from the wife and two sisters of then-mayoral hopeful Esmael Mangudadatu, 34 members of the media were killed in what has been regarded as "the single deadliest event for journalists in the world." The attack was allegedly perpetrated by the now-infamous Ampatuan political clan. Since then, justice has essentially remained elusive. The trial is said to be "ongoing, but is rather moving slowly," according to the Center for Media Freedom and Responsibility. In commemoration of this fateful event (and to help you, dear readers, to understand it better), we came up with a by-the-numbers breakdown of the latest developments on the case. Six years have passed since then-presidential candidate Noynoy Aquino promised the resolution of the case during his term if ever he wins. Judiciary authorities have been claiming that they are doing everything they can to expedite the proceedings, but families of the victims are still seeking answers. 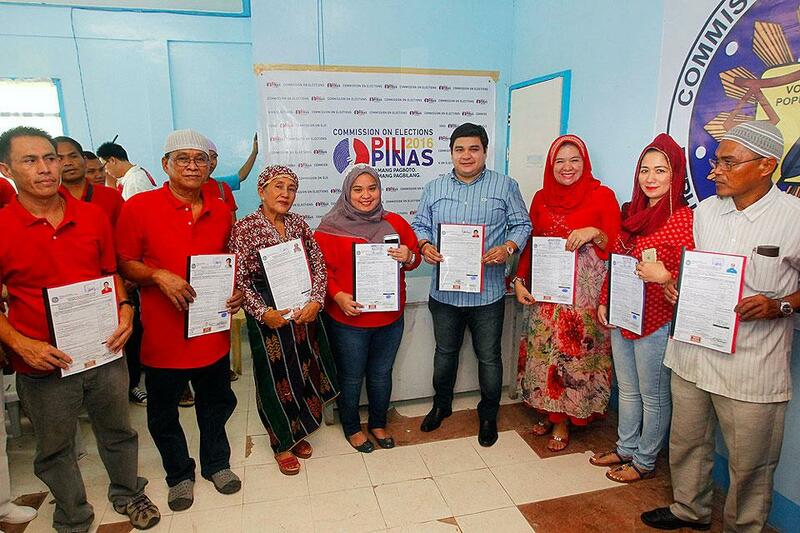 In the past year, 45 suspects (42 of which were police officers) have been allowed to post bail, including Sajid Amaptuan, youngest son of former Maguindanao governor Andal Ampatuan Sr., while 17 were denied temporary freedom. He is currently running for mayor of Shariff Aguak in Maguindanao, a position held by his brother Anwar Sr. prior to the massacre. Ampatuan clan patriarch and alleged mastermind Andal Sr. eventually succumbed to liver cancer on July 17 this year. However, the victims’ widows didn’t see his death as fitting reparation, saying the elder Ampatuan "should have paid for his sins in jail." Earlier this year, a new set of names have been implicated in the horrific killings. These people were supposedly involved in the planning, execution or covering up of the crime, according to the 43 complainants. Only eight of the 50 new suspects responded with counter-affidavits. 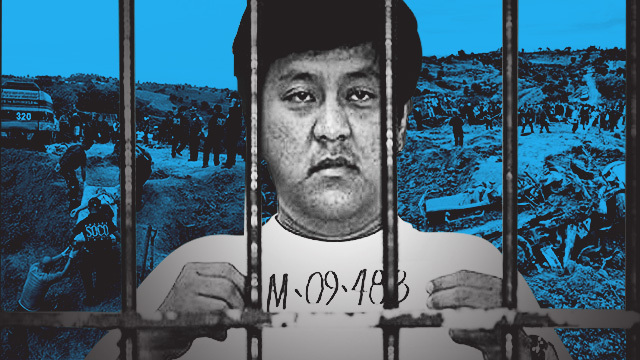 Last year, government prosecutors rested their case on the 28 accused in the trial, including Datu Andal "Unsay" Ampatuan Jr. and Chief Inspector Sukarno Dicay. In 2013, Justice Secretary Leila de Lima referred to the Maguindanao Massacre as "the single most important case” that needs settlement to convince the nation that the government has been stern against the perceived culture of impunity in the country. So, why is it taking so long?